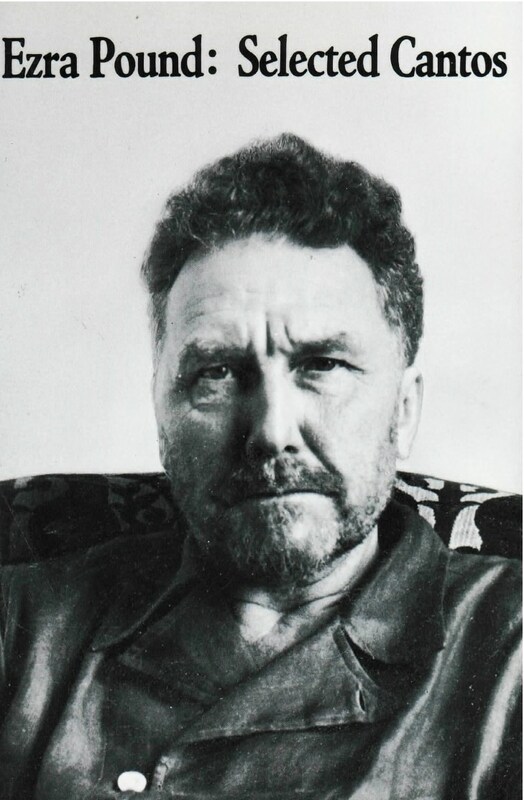 This selection from the Cantos was made by Ezra Pound himself in 1965. It is intended to indicate main elements in the long poem––his personal epic––with which he was engaged for more than fifty years. His choice includes, of course, a number of the Cantos most admired by critics and anthologists, such as Canto XIII (“Kung [Confucius] walked by the dynastic temple…”), Canto XLV (“With usura hath no man a house of good stone…”) and the passage from The Pisan Cantos (LXXXI) beginning “What thou lovest well remains / the rest is dross,” and so the book is an ideal introduction for newcomers to the great work. But it has, too, particular interest for the already initiated reader and the specialist, in its revelation, through Pound’s own selection of ’main elements,’ of the relative importance which he himself placed on various motifs as they figure in the architecture of the whole poem.